Step inside the National Museum of American History’s newly opened "The Value of Money" exhibit with a personal tour from PCGS CoinFacts president Ron Guth. 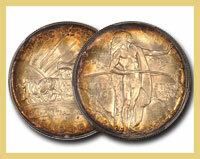 As Ron describes, this new exhibit serves as a portal into the world of numismatics. 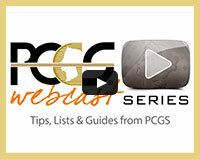 PCGS Customer Service manager David Talk runs down some of the recent updates to customer account features found on PCGS.com. David also reviews recent changes to Cert Verification and discusses the next upcoming Public Friday. 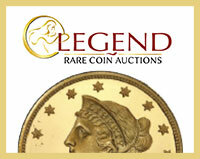 View all coins from the upcoming auction at the ANA World’s Fair of Money. So you think you can grade? Here’s your chance to prove your skills! Join PCGS at the September Long Beach Expo and try your skills in one of three categories – Dealers & Associates, Collectors and Young Numismatists. Reserve your spot today as spaces are limited. In a video available exclusively to our eCollector subscribers, PCGS Director of Education Mike Sherman discusses how strike affects the grade that a coin will receive. 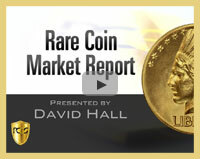 David discusses the global gold and silver coin markets and the current pricing discrepancy we are witnessing. Have you ever bought or sold coins with bad information? 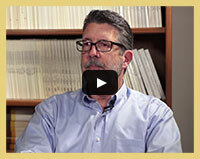 In this short video, Ron Guth explains how to prevent this risk.